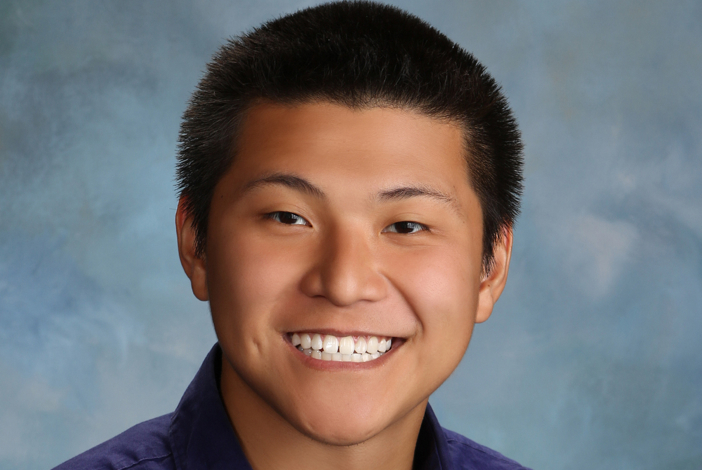 After interning with ASA Electronics for two summers while he completed two bachelor’s degrees from the University Of Notre Dame, Anthony Nguyen has been brought on full time as a Jr. Project Engineer. His primary responsibilities include handling ECOs as well as product performance testing. Since his promotion he has had much more direct contact with vendors and suppliers overseas to improve product functionality. “My experiences during my internship at ASA have given me a solid foundation that has made the transition into my new role go smoothly. 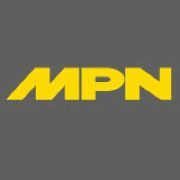 My previous knowledge of the products has made it easier to learn my new responsibilities and decreased the time needed for new hire training,” Nguyen said. Having completed both a B.S. in Electrical Engineering and a B.A. in Economics, Nguyen certainly has the education to back up his experience which allows the engineering leadership at ASA to have confidence in his work. “As a new full time member of our product development team, Anthony is assisting with managing many of our active new development projects as well as providing a fresh perspective to our future product R&D efforts,” Jerry Maffetone, VP of Engineering said. “I enjoy the work atmosphere here at ASA and the comradery between co-workers. I also appreciate working with the other Project Engineers and learning from the wealth of knowledge that they possess,” Nguyen added.